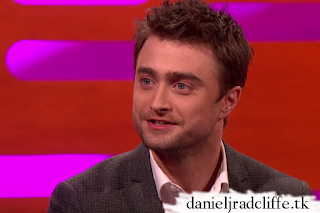 Daniel was a guest on BBC One's The Graham Norton Show together with Joshua McGuire to promote Rosencrantz and Guildenstern are Dead. It aired yesterday. If you missed it you can watch it below or via iPlayer (available until 28 days after broadcast). Other guests were Tom Hiddleston, Ricky Gervais, Ruth Wilson and music from Tinie Tempah. 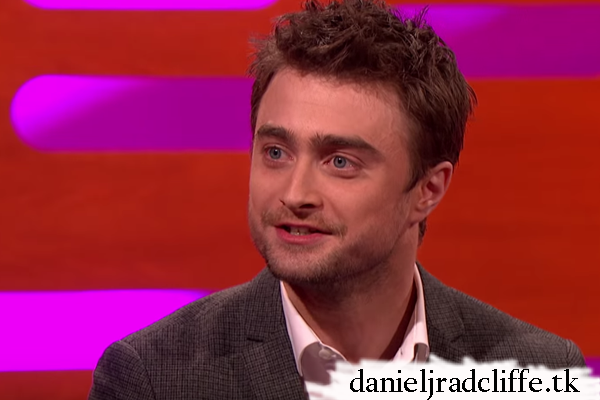 Graham also talked with Ricky and Daniel about Extras (2006).